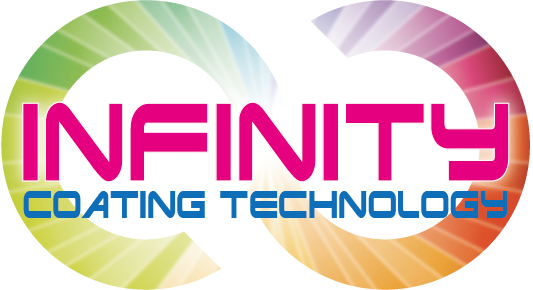 Adopting new Infinity Coating Technology with high hardness and oxidation resistance. 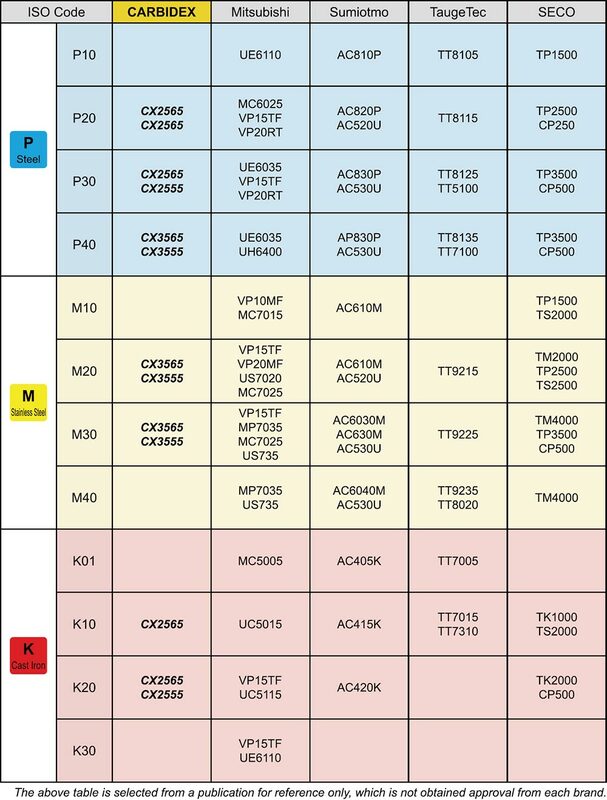 High toughness substrate and adopting special coating technology. Excellent turning machining of steel, stainless steel and cast iron. Machining with high temperature stability and improved wear resistance. 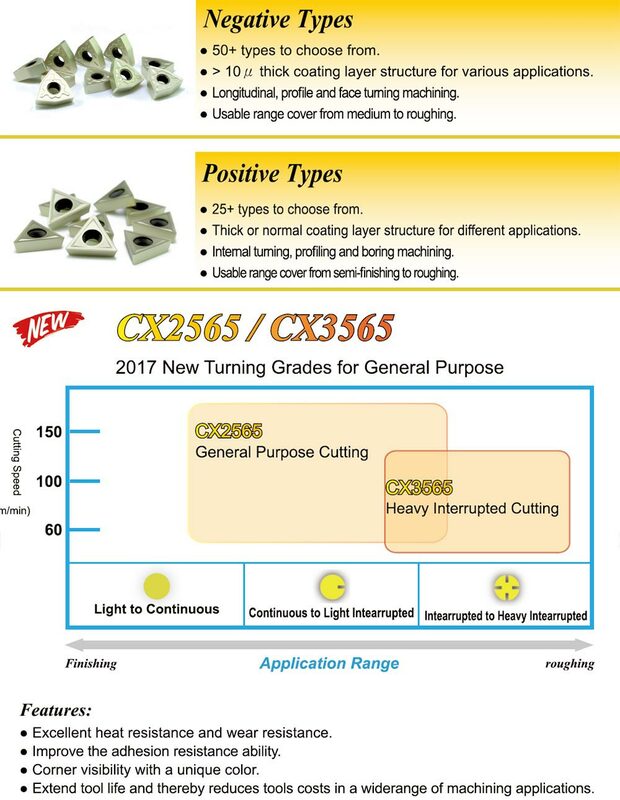 Copyright © Winstar Cutting Technologies Corp. 萬事達切削科技股份有限公司 All rights reserved.